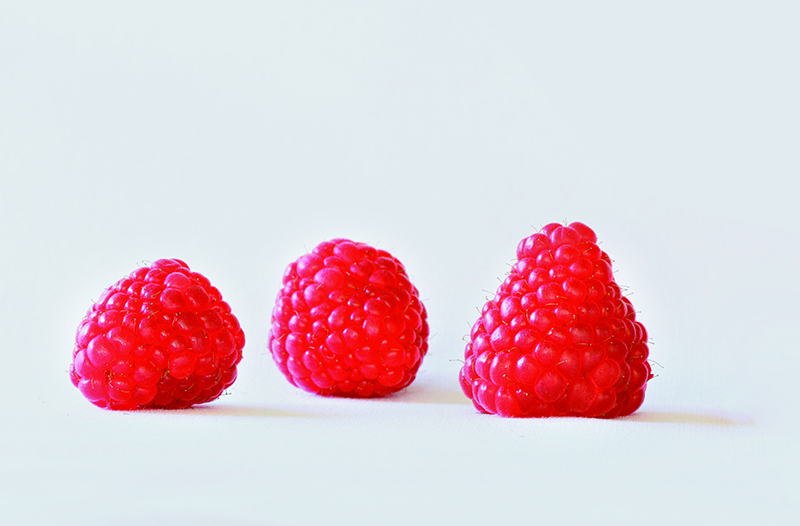 Rafiki is a new primocane raspberry variety with good application in many growing areas. This variety – generally thorn free – is very easy to grow and produces a high yield. The beautiful fruit have a long shelf life, which enables transport over long distances. These characteristics combined make Rafiki every grower’s friend. 10 days or more is the rule rather than the exception. Rafiki is suitable for growing in moderate and Mediterranean climates. It tolerates high temperatures and thus this variety also appears suitable for dry tropical climates.